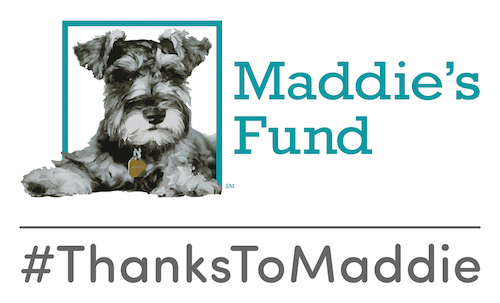 Maddie’s Shelter Medicine Program at UF alumn Dr. Katherine Polak has teamed up with local activist Nami Kim and Save Korean Dogs to help create the first ever dog meat-free city in all of Korea. Please join us for What shelter cats and dogs want you to know: A day of learning with Dr. Julie Levy and Dr. Sarah Kirk on Nov. 15, 2017, at Cat Depot in Sarasota, Fla. It’s free! From helping animals displaced by Hurricane Sandy to leading efforts to establish community cat programs and high-quality, high-volume spay/neuter clinics, Dr. Sarah Kirk is an animal welfare and shelter medicine leader.